During my recent visit I had the chance to visit the exhibit and also had the pleasure of meeting with Ali Rasul and his daughter, Tamara Rasul English. Ali's father immigrated to the U.S. from British India in the early 1900s. Many South Asian (primarily Punjabi) men who immigrated to the area married Mexican women who worked alongside them on the farms. Ali's father did so too. 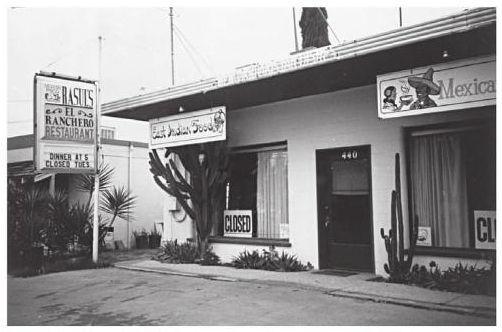 Their family ran Rasul's El Ranchero, a restaurant serving both Punjabi and Mexican food and their famous 'Roti Quesidillas' from 1956 - 1993. 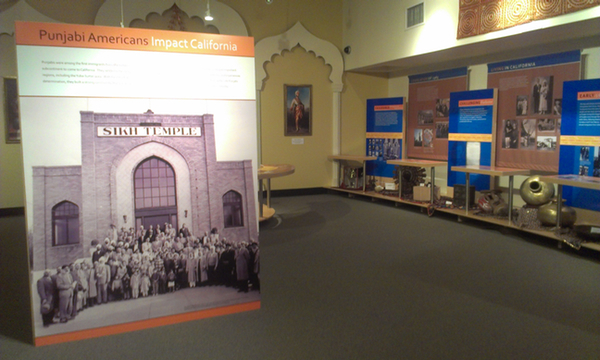 Read Karen Leonard's "Making Ethnic Choices: California's Punjabi Mexican Americans"
Watch Jayasri Majumdar Hart's "Roots in the Sands"